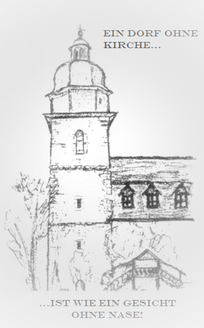 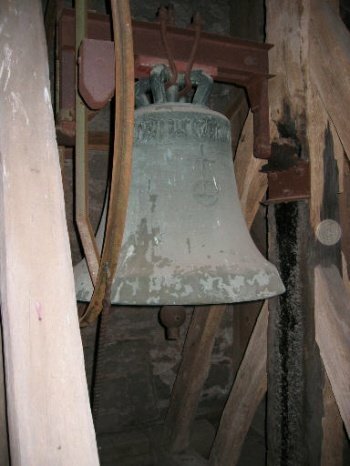 Inside the bell tower is a bell frame intended for three bells. 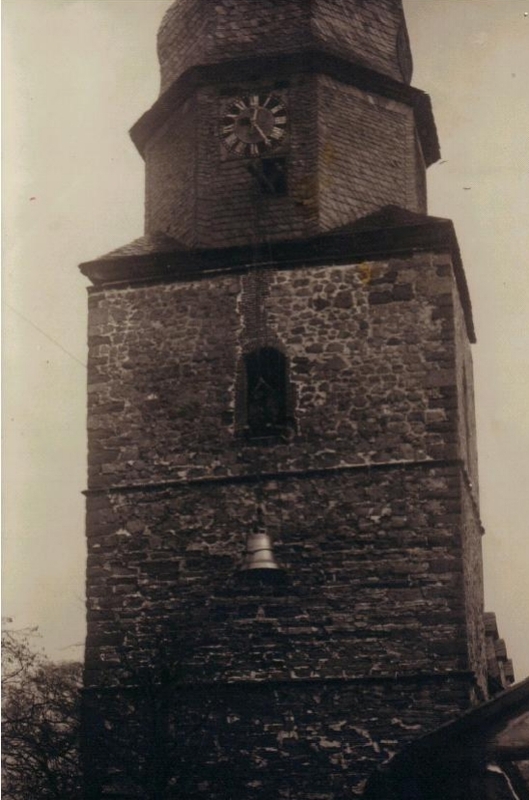 One bell, hung up on 21 March 1936, displays a horse shoe with a picture of the historic, and no longer existant "millers gate". 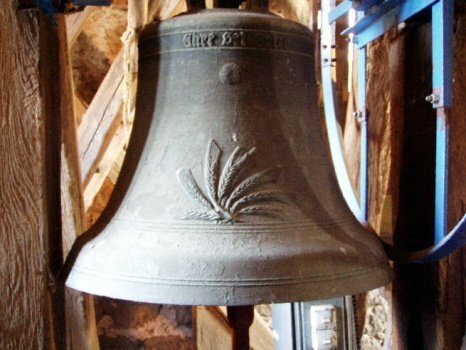 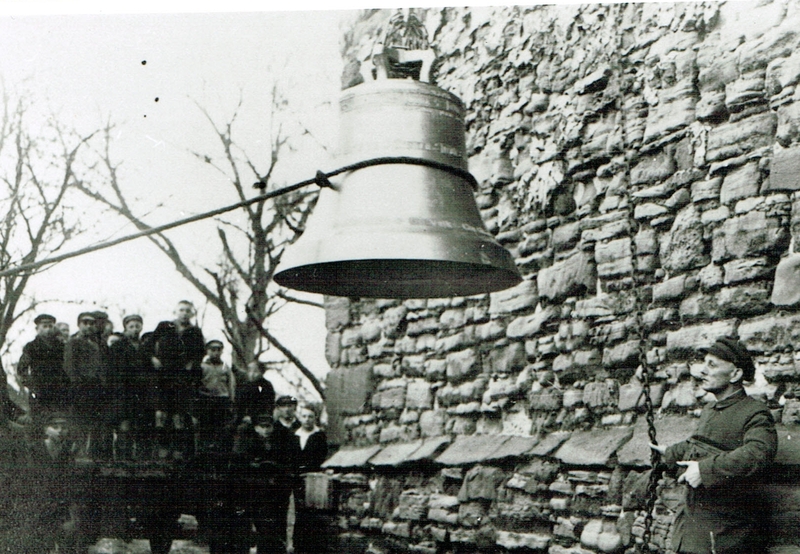 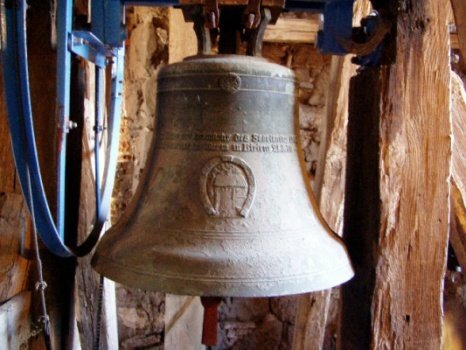 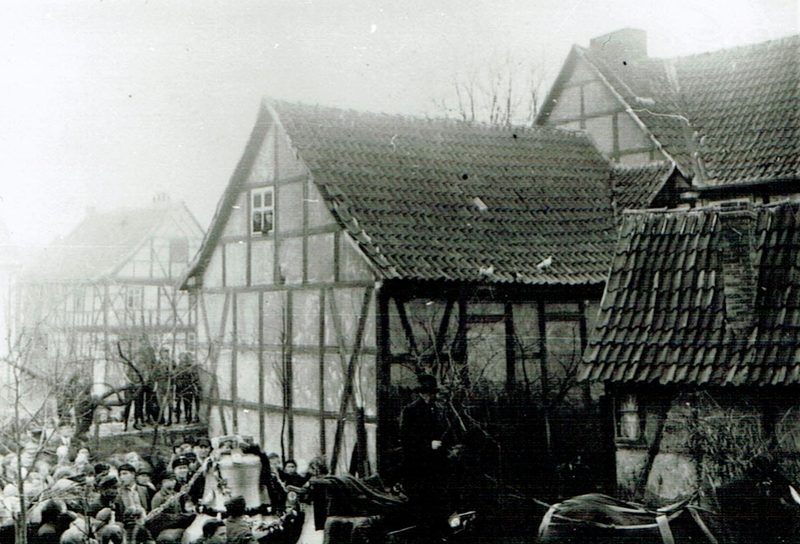 One bell was confiscated during WW II.